The Island reffered to Ssesse Island where Oil Palm Uganda Limited is located, inherited the name from the time when the Island was infested with tsetse flies and all living beings were removed from the island utnil recent years where people starting moving back in, in a sporadic manner more so for fishing. 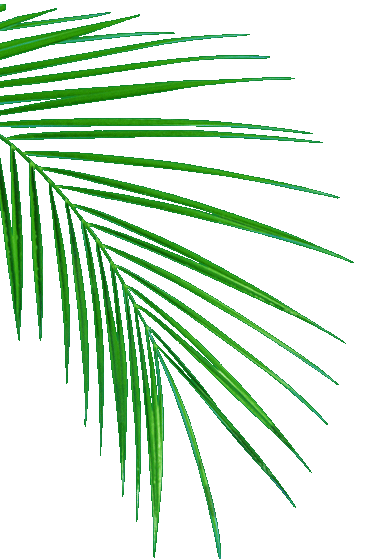 The Oil Palm project in Kalangala is a Government initiated and led project through VODP (Vegetable Oil development Project) with other investors through a Joint Venture between Wilmar Group of Malaysia, Josovina Commodites of Singapore and Bidco Oil Refneries of Kenya each a leader in their field. The joint venture betwen the three formed Oil Palm Uganda LImited and Bidco Uganda Limited. Put together, the project is the single largest largest single foreign direct investment in Uganda in recent times crossing over 150Million USD. This project is referred to as the most promising agro industrial project in Uganda. 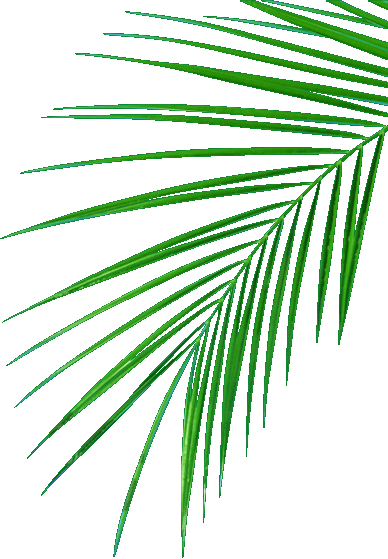 An eco-friendly crop, palm oil is a source of food security. In the fight against malnutrition in the developing world, palm oil is a healthy and affordable source of energy and sustenance. Africa currently imports over USD 100 Million worth of Crude where as the same can be produced locally generating jobs and income for the farmers and saving the exchequer of a huge lumpsum, nothwithstanding the fact of putting idle grassland to positive and sustainable use. Fishing has been the only source of income on the island prior to the Oil alm Project taking place.. Agriculture is Uganda's core competency. However, lack of money and technology means that raw goods are exported, deferring economic benefits to more developed countries. Based on our fundamental philosophy – "From the Soil to the Pan" – The investment is bringing to the country a fully integrated value chain, creating and retaining wealth within Uganda. At its peak the project will make Uganda fully self-sufficient in edible oils, removing the need for nearly $100 million of oil imports per year. The project represents a connection to not only the people but also to the land. 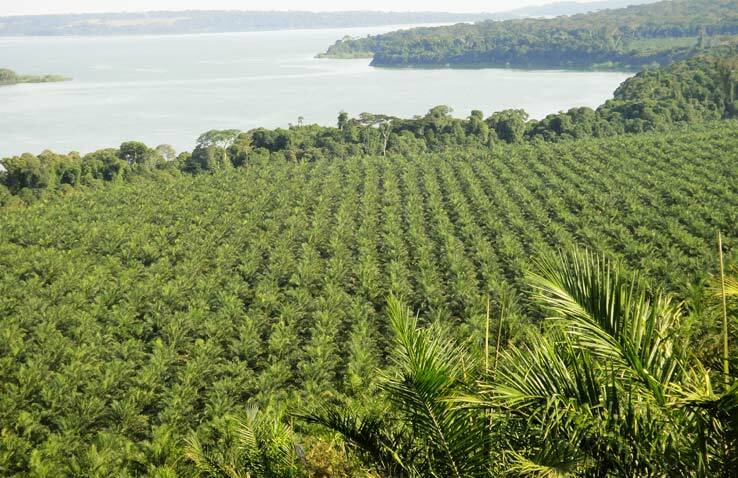 Oil Palm Uganda/ Bidco Uganda Ltd not only adheres to global criteria for sustainable land usage, it has also helped to develop them. These include a zero burning policy, erosion control and soil conservation. The Complex in Jinja has also invested in environmentally-friendly effluent and sewage treatment plants. In addition to driving macro economic growth, the project is also infusing Uganda with state-of-the-art-agro-technology, local skills development, thousands of jobs and a plethora of downstream activities.